Congratulations to Venezuelan reading promotion organisation Banco del Libro, this year celebrating its 55th birthday! 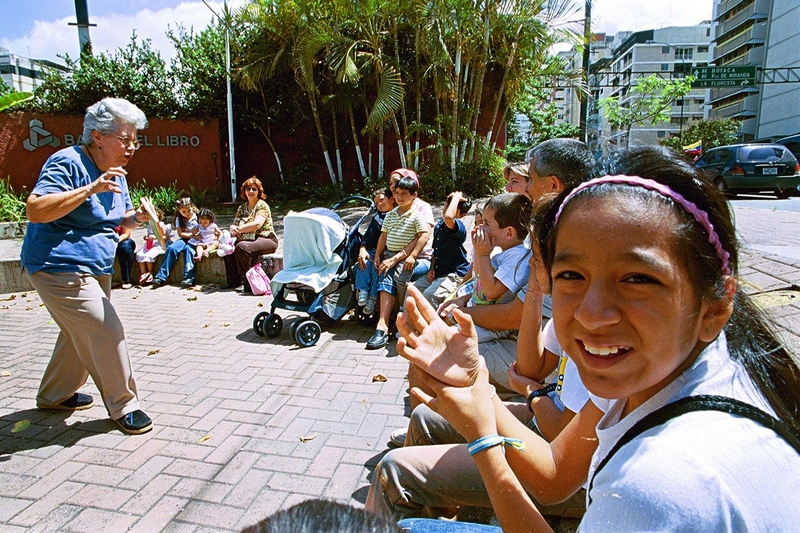 Founded in 1960, the Banco del Libro’s initial, basic objective was formally adopted: to support the reconstruction of the country’s educational system after the fall of the dictatorship, to improve the standard of teaching materials and to promote reading among children and young people. Over the following decade, the Banco del Libro made extensive efforts to develop better text books: they organised seminars, catalogued textbooks and formed evaluation criteria; they built up school libraries in Caracas and other parts of Venezuela and also designed the public library Mariano Pícon Salas in Caracas, which was to become a model for the Venezuelan public library system. 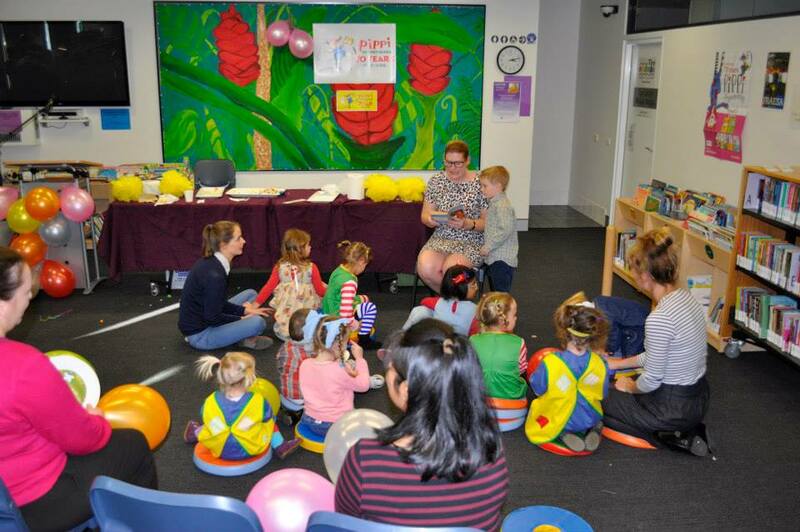 The Banco del Libro works in numerous different ways to create reading environments and bring together people and books. In the seventies, they initiated home-based libraries such as “La Urbina” in barrio Petare, and in 1968 they started a mobile library bus service for low-income areas such as Caracas’ huge shanty towns. Banco del Libro’s activities have changed since its start-up fiftyfive years ago. For example, teaching materials are no longer part of the agenda. However stimulating an appetite for reading and improving children’s accessibility to books are, of course, still the main concerns. 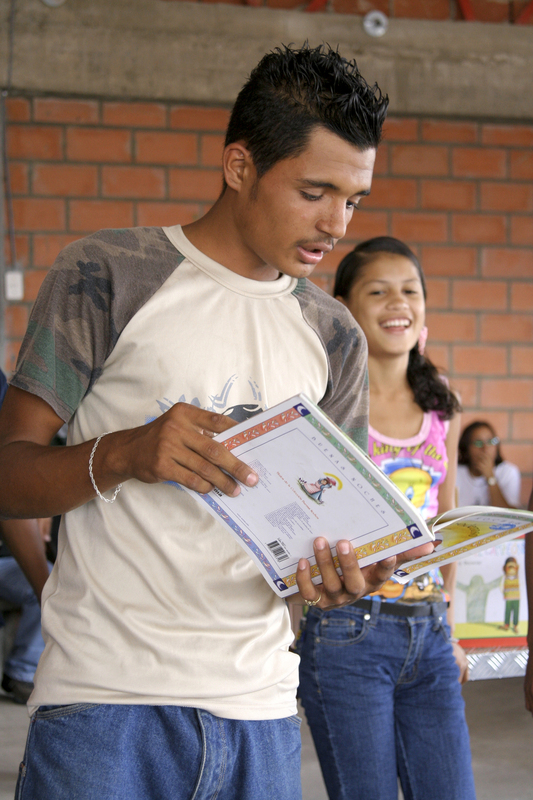 During the first five years of the 21st century, initiatives by the Banco del Libro have substantially increased the number of children’s libraries in Venezuela: 33 new libraries in 24 states. Banco del Libro has received numerous awards, a proof of their winning concept. Experiments with new methods, the construction of models and the dissemination of skills and expertise are at the core and are the strength. 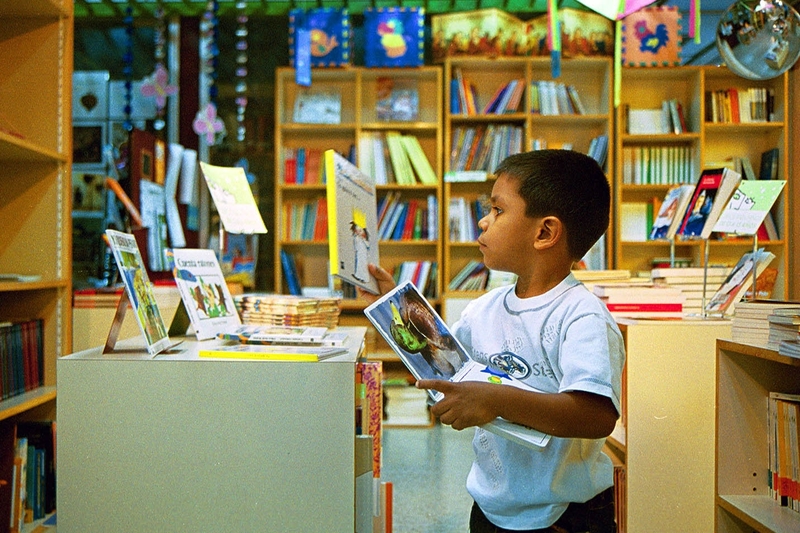 The institution’s impact on the entire field of children’s literature in Venezuela and its significance for the development and spread of methods of stimulating reading in Latin America spring from the diversity of their activities and innovative approach, from the ability with which they implement their projects in the structure of society. And, not least, from their capacity to arouse enthusiasm and inspire people both in their own projects and in organisations for the promotion of reading all round the World. Editor and chairman of the Hans Christian Andersen Award Patricia Aldana about Banco del Libros work here (in Spanish). When I am not in meetings with the ALMA jury, I work for a company called Saltkråkan AB. Our job, broadly speaking, is to make sure that Astrid’s books keep being read by children all over the world. 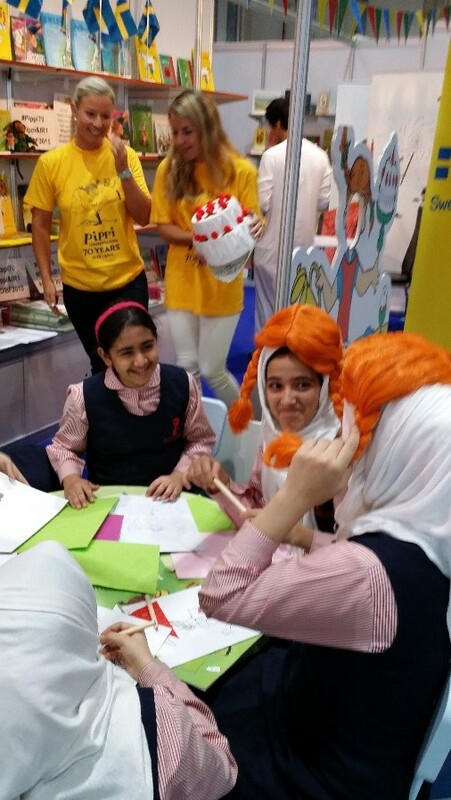 This year, we have been celebrating the fact that it has been 70 years since the first book about Pippi Longstocking was published in Sweden. It’s been a quite hectic spring for us, sending out materials to everyone interested in joining in the celebration and trying to coordinate the publishers with the embassies and libraries in different parts of the World. The story of Pippi Longstocking’s conception is quite well-known, but perhaps it deserves to be told here as well. Her official birthday is May 21st, which is also the birthday of Astrid’s daughter Karin. It was Karin that received the first manuscript of Pippi on her tenth birthday as a present from her mother. But it all began a couple of years earlier, when Karin was lying sick in bed with pneumonia, demanding to be entertained by her mother. After a while, when Astrid couldn’t think of any more stories to tell, she asked her daughter what she wanted to hear about. “Tell me about Pippi Longstocking”, Karin said, and, as Astrid later noted, since it was a remarkable name, it had to be a remarkable girl. Some years later, it was Astrid’s turn to be confined to her bed, after she had slipped on ice and broken her leg during one of the extremely cold war winters. To pass the time, she started to write down the stories that had entertained her children and their friends for years. The rest is more or less history. 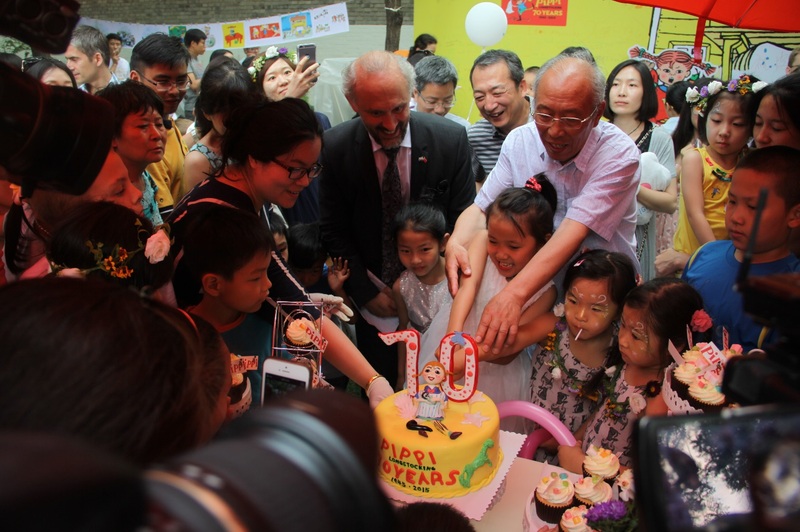 The first book about Pippi was an immediate success, and the stories about her have since been translated into seventy languages – from Azerbaijani to Vietnamese – with new ones added every year. Here at Saltkråkan, we are of course very aware of this, but I don’t think that I had fully grasped what an international symbol she actually is until now, as photos of the celebrations are sent to us from around the world. You can see some of them here. It is amazing to think that that story about the incredibly strong girl with red braids and freckles, which started as a way to pass the time for a sick child, still resonates so strongly with children of today. We are often asked why Pippi Longstocking is such an enduring character, what it is about her that makes generation after generation love her. 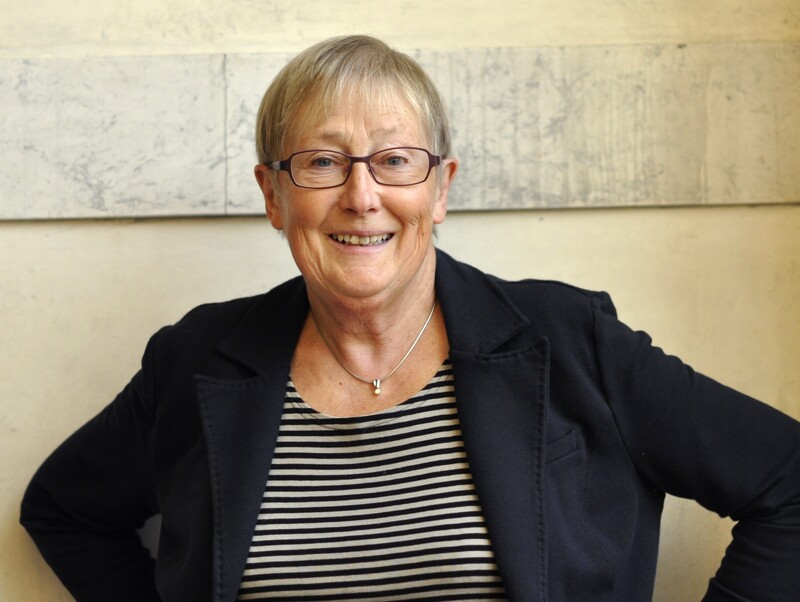 Astrid once said that she thinks it has to do with the fact that she is this all powerful and completely independent child, and that independence and power is something that all children long for intensely. Pippi then becomes some sort of wish fulfilment – an opportunity to fantasize about what it would be like to not have grownups telling you what to do all the time. To be completely free. There is of course some truth to that. Although for me, the main reason is that she is endlessly funny. Researcher and literary critic Lena Kåreland is new member of the ALMA jury since July 1st. You have written many books focusing on children’s and young adult literature, including one about children’s books in society. What’s your view on the market for children’s books today, with tv- and computer games and social media competing for children and young people’s attention? I do think it looks as though the Swedish market for children’s books is doing very well. The publications of children’s books have increased, and last year over 1800 titles were published. Other good news is that the Swedish original titles is now outnumbering the translated titles. And there are many, many interesting and exciting books for all ages, from picture books to young adult books. How much the individual child or teenager is reading is difficult to know. I´m sure it varies a lot. Alongside the bookworms there are those who most reluctantly open a book. But it has always been like that. Despite competition from other media the book retains its position, I´m sure about that. 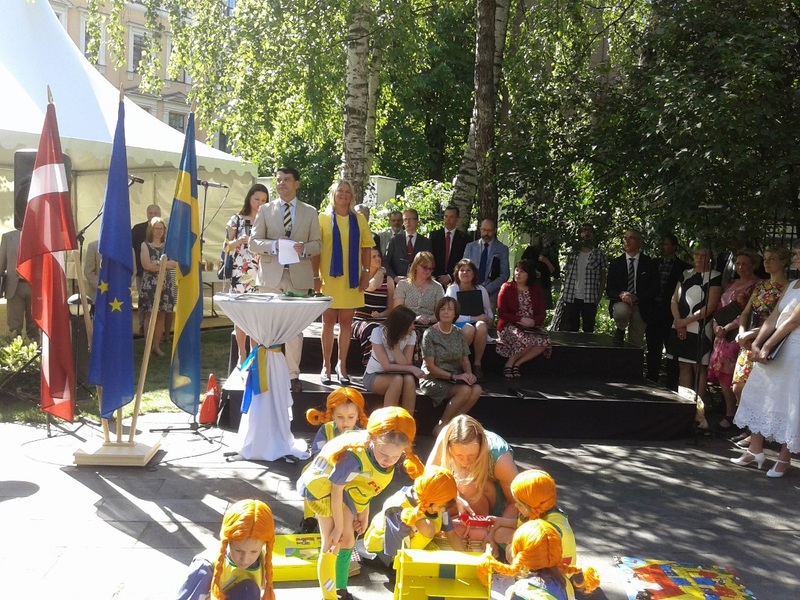 You have studied the works of Astrid Lindgren. What made you curious about her Writing? For those who work with children’s and young adult literature, it is impossible not to come into contact with Astrid Lindgren. 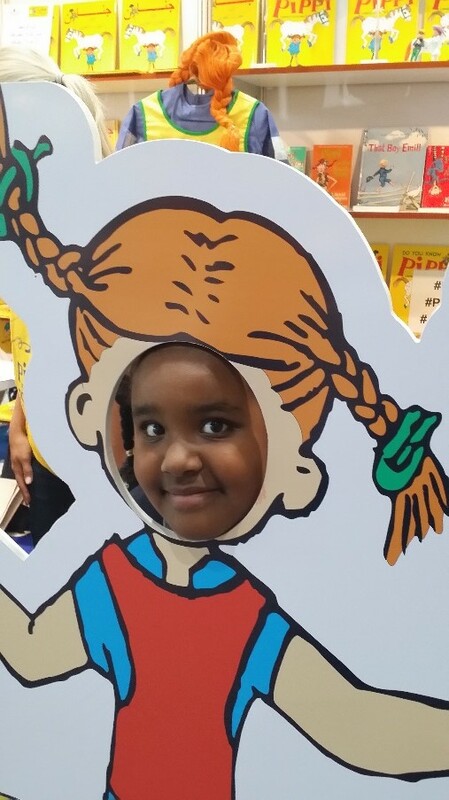 Her importance to the Swedish children’s literature is unique. I wanted to look at her works in a slightly different perspective. She is often considered to work in traditional genres, such as the tale that she renewed and enriched. I preferred to see her as a modernist and therefore chose to write about Pippi Longstocking in the light of Dadaism. Since many years you have a special interest in French literature and culture. From where does that interest originate? My interest in France and French culture has followed me since adolescence, when I studied French in Strasbourg. I think Paris is a fantastic city, where I also had the opportunity to live for three years. France is such a rich and varied country, and I try to keep up with cultural happenings as much as possible. It is a pleasure to walk into a French bookstore, where the selection is so rich and appealing. How do you look upon your new assignment as a member of the Astrid Lindgren Memorial Award jury? To be part of the jury for the Astrid Lindgren Memorial Award is a great honor and very exciting. I’m really looking forward to being part of such a highly qualified group and to discuss literature from all over the world. What books will you bring to the hammock this summer? My summer reading will be a French biography of Roland Barthes. It’s a hundred years this year since the French philosopher was born. Then I want to read Brideshead Revisited by Evelyn Waugh, a novel that there has been much talk about during the spring. Together with my two grandchildren I hope to read Kenneth Grahame’s The Wind in the Willows. It is very suited for summer reading. More about Lena Kåreland here. 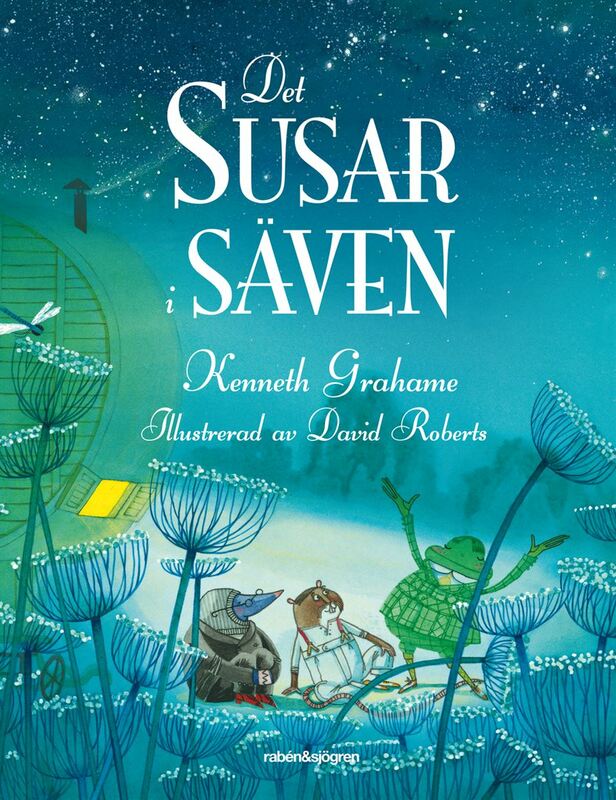 Cover of Kenneth Grahame’s Det susar i säven (The Wind in the Willows). Photo: Rabén & Sjögren Book Agency.